The church leaders in Devon (with Plymouth and Torbay) are very dismayed by the recent act of violence at an Exeter restaurant. We unreservedly condemn all such expressions of hatred and fear of our fellow humans and emphasise our common humanity before God. We extend our concern, support and solidarity to our Islamic sisters and brothers who live within our own communities. 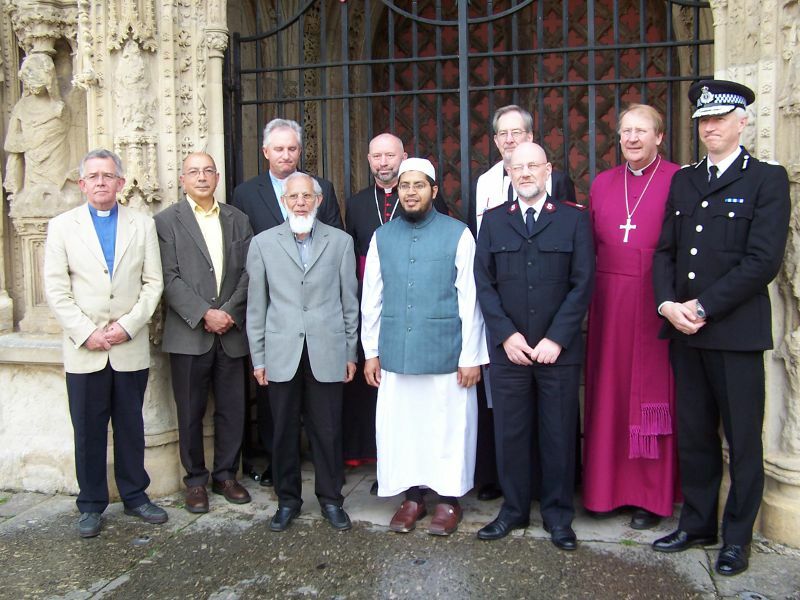 It is essential that all persons of faith stand together against those who seek to harm the lives of any people and fragment our shared society. We assure our prayers for those affected by this incident of terror. It is all too easy to stereotype people who are different and seek to portray them as objects to be feared rather than humans to be loved. At a time of many uncertainties we add our voices to the call for greater respect, understanding and trust. We also acknowledge the positive role carried out by all personnel in the emergency services, including the Devon and Cornwall Constabulary, and their task to bring to justice those who have grievously offended our community by their unacceptable actions.